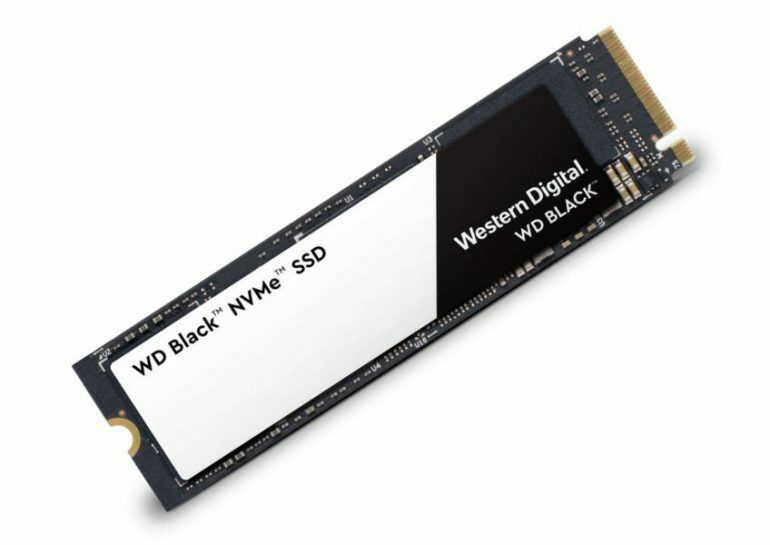 Western Digital has officially announced the availability of the new WD Black NVMe solid state drive in Malaysia. Aimed at high-performance users out there including gamers and content creators, the new SSD is designed not only to deliver blazing speed but also offers lower power consumption and high level of reliability. Using the 1TB model as the benchmark, WD stated that the Black NVMe SSD is able to deliver up to 3400MB/s sequential read speed and 2800MB/s sequential write speed. As for random read and write speed, it is rated at up to 500,000 and 400,000 IOPS respectively. Built using WD 3D NAND technology and supports PCIe Gen3 8Gb/s interface, the Black NVMe SSD which utilized M.2 2280 form factor has a Mean Time To Failure (MTTF) rating of 1.75 million hours. Additionally, it also has endurance rating of up to 600TBW while being protected by WD’s standard warranty policy of 5 years. Price-wise, the 250GB variant of WD Black NVMe SSD goes for RM 449 while the 500GB and 1TB models can be obtained for RM 799 and RM 1599 respectively. Consumers in Malaysia can expect see the new high performance SSD at retailers throughout the country starting from end of July 2018.